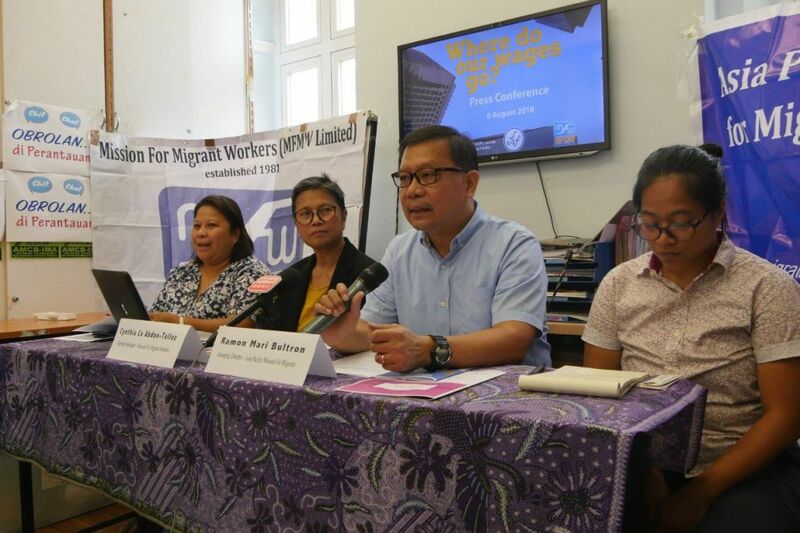 One-third of migrant domestic workers’ income is spent on agency fees or loans, according to NGOs Mission for Migrant Workers (MFWM) and Asia Pacific Mission for Migrants. A 2017 survey of 1,045 Filipino workers was published by the NGOs on Monday. The data showed that foreign domestic workers spent 36 per cent of their income on fee payments, compared to 13.56 per cent in a survey conducted in 2013. Dolores Balladares (far left), Cynthia Ca Abdon-Telle (second left), Ramon Bultron (second right), Sringatin (right). Photo: Jennifer Creery/HKFP. 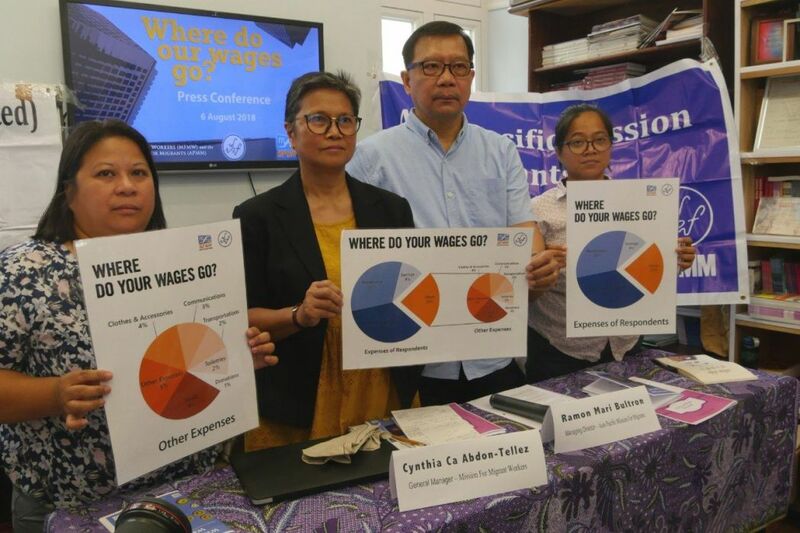 “The dip in the remittance from the 2013 survey showed the impact of grossly high agency fees eating upon the capacity of foreign domestic workers to [provide for] their family,” the NGOs said. The research also found that 32 per cent of foreign domestic workers’ income is spent on remittances for families in their home country. 23 per cent is spent on living expenses in Hong Kong, and nine per cent is retained as savings. Cynthia Ca Abdon-Telle. Photo: Jennifer Creery/HKFP. In response, the NGOs said that the Minimum Allowable Wage should be raised from its current minimum of HK$4,310 to HK$5,500, and that the Hong Kong government should adopt comprehensive anti-human trafficking laws based on the United Nations’ Palermo Protocol. 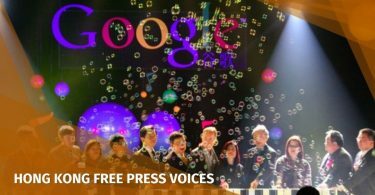 According to the Hong Kong Employment Ordinance, the maximum commission that can be collected by recruitment agencies from workers is HK$441, or 10 per cent of their first month’s wage. But 96 per cent of workers surveyed said they paid an illegal amount through registration or training fees. Among them, 119 employment agencies were found to have charged above the legal agency fee limit. Abdon-Tellez said that, because 50 per cent of foreign domestic workers are new arrivals to the city, they are largely unaware of the legal fee limit: “They don’t realise from day one that they are indebted,” she said. 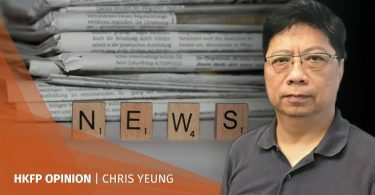 Contrary to a common belief in Hong Kong that foreign domestic workers “eat up” resources, she said that the research revealed that they spend a significant portion of their income in the city, contributing an estimated HK$6.75 billion per year to the local economy. Balladares said that, after agencies are convicted and fined for overcharging their clients, they continue to operate in the city: “These agencies are changing names, using other names, and they are still collecting money from people,” she said. Domestic worker activist Sringatin – who goes by one name – told HKFP that the issue requires actions from governments in the Philippines and Indonesia, where the majority of migrant domestic workers come from. 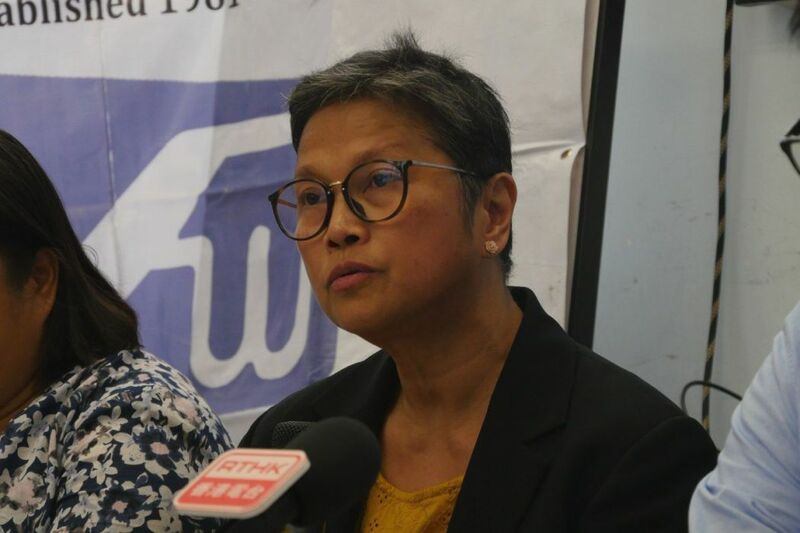 She said they must work with the Hong Kong government to prevent foreign domestic workers from being exploited with extortionate agency fees: “The consulates in Hong Kong also have regular meetings with the Labour Department, but we never see the impact of the dialogues,” she said. NGOs will meet with the Labour Department on Tuesday to discuss their findings.